The Vype ePen 3 Starter Kit provides everything you need to start using the new and improved Vype ePen. It includes the ePen 3 device with two different compact 2ml ePen 3 pod cartridges, and a micro USB charging cable to ensure you can begin vaping straight away. How Does the Vype ePen 3 Differ from the Classic Vype ePen? What Do I Need to Get Started with the Vype ePen 3? How Do I Use the Vype ePen 3? What Capacity Is the Vype ePen 3 Battery in mAh? Which Pods Are Included with the ePen 3 Starter Kit? How Much E-Liquid Does a Vype ePen 3 Pod Hold? How Long Does a Pod Last? How Do I Charge the ePen 3? How Long Does the ePen 3 Take to Charge? How Long Will My Vype ePen Last? What Are the Dimensions of the ePen 3? Where Can I Buy Replacement Cartridges? 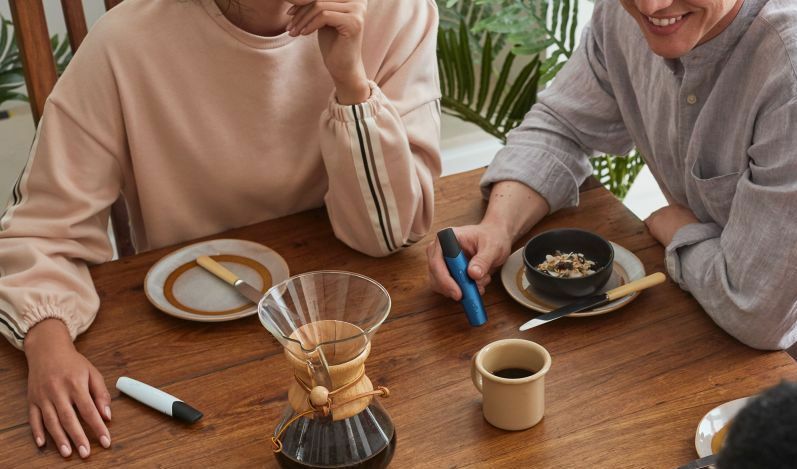 E-cigarettes are becoming increasingly popular among users looking for an alternative to regular cigarettes. If you're a current smoker, Vype ePen 3 provides you with everything you need to begin vaping straight away. This starter kit includes an ePen 3 device and two e-liquid pods that conveniently click in and out for easy vaping on the go. To switch on your ePen 3, rapidly click the double arrow button three times. This additional safety measure ensures the ePen doesn't turn itself on while it's in your pocket, and enhances child safety. Once the device is on, you can begin vaping by pressing the button and holding it down while inhaling. 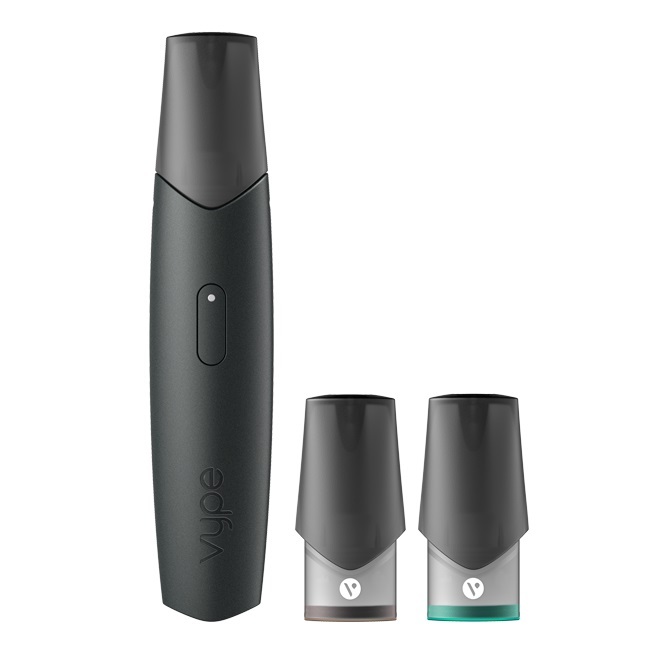 The Vype ePen 3 device contains a lithium-ion polymer battery with a nominal electrical charge capacity of 650mAh. The battery can be charged via the supplied USB cable. The Vype ePen 3 Starter Kit includes two ePen 3 cartridges, each containing 2ml of e-liquid in 18mg nicotine strength. This is the equivalent of 40 regular cigarettes. Each Vype ePen 3 pod holds 2ml of e-liquid. Please note that the ePen 3 pod is not designed for refilling. Each Vype ePen pod delivers over 200 puffs in laboratory testing, which is the equivalent of around 20 cigarettes. The number of puffs in real life depends upon your vaping behaviour. To charge your Vype ePen 3, attach the supplied USB charging cable to the micro USB port on the base of the ePen 3. Connect the other end of the charging cable to the USB port of a computer or use a compatible Vype wall or car charger. Pulsing Red: Your battery is less than 10% charged or empty. Solid Red: Your battery charge level is between near empty and approximately three quarters charged. We advise that you keep on charging. Solid Green: Your battery is almost fully charged. You can choose to wait a short while longer, or disconnect the USB cable and enjoy your Vype ePen 3. 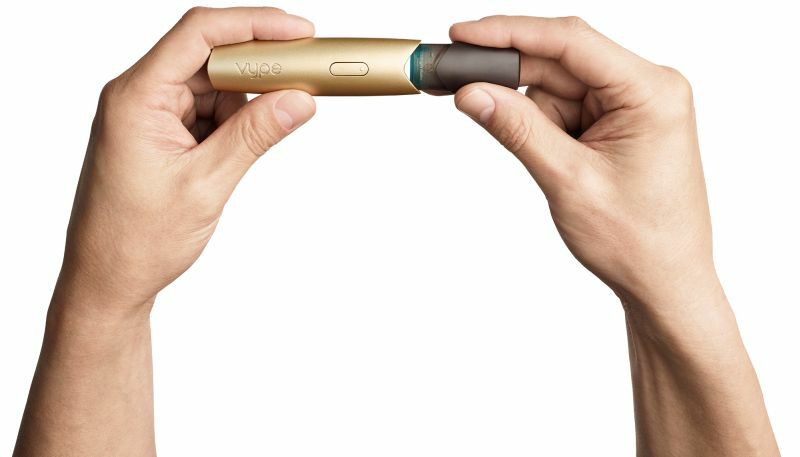 Fully Charged: When your Vype ePen 3 has reached full charge, it will switch off automatically. You can disconnect the USB cable, switch it on with three rapid clicks on the button, and enjoy vaping your Vype ePen 3. It takes approximately two hours to fully charge your ePen 3 battery from flat. The device will automatically stop charging your Vype ePen 3 battery after a period of approximately three hours. Moreover, the ePen 3 has an over-voltage, an over-current, a short circuit protection, and over-discharge protection function. A well maintained, regularly used Vype ePen 3 device should last at least 12 months before the battery efficiency begins to deteriorate, as after repeated charge/discharge cycles lithium-ion batteries start to lose their charge capacity. Keeping your ePen 3 battery charged will help to maintain the battery life. No, unfortunately they won't. The Vype ePen 3 pods have been designed specifically to fit the Vype ePen 3. To ensure that our customers receive nothing but the best possible products, we must insist that all E-Cigarettes are returned in their original packaging. Once the original packaging has been broken, we are unable to guarantee the quality and integrity of the product and it is therefore unsuitable for resale. Returns are accepted if the product is returned in a resellable condition, in its original packaging within fourteen days of the product being received. For more information on our returns policy, please visit our returns page. Alternatively, please contact our customer care team on 020 7501 1108 for any questions you might have.